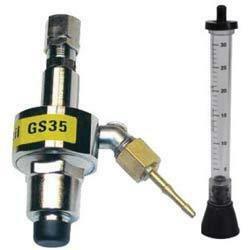 Prominent & Leading Distributor / Channel Partner from Mumbai, we offer contact gauges, pressure regulators, safety gauges, cylinder connections, flexible hoses and gas saver. 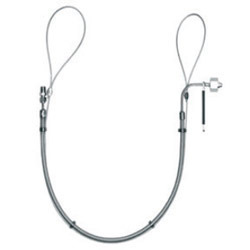 Our organization is the foremost provider of Contact Gauge to our clients. 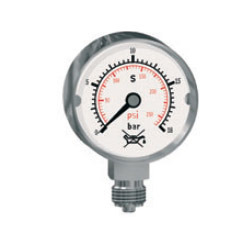 These gauges are used for controlling pressure. 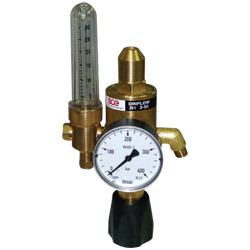 Our company holds expertise in offering finest quality Pressure Regulators to our valuable customers. 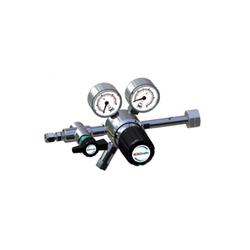 These regulators are widely used in various industrial applications to regulate the pressure and flow rates of various fluids and gases. 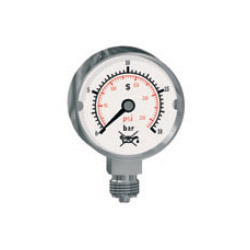 Our company has set benchmark in offering Safety Gauges to the clients. 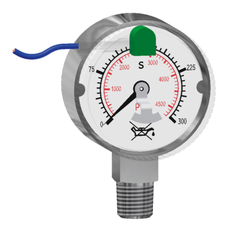 Safety Gauges are well checked by the several parameters before the dispatch. Offered range can be customized keeping in mind diversified demands of the clients in different specification. These products are widely demanded by the esteemed clients. 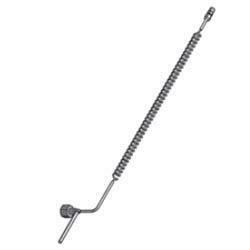 Offered range is widely praised by respected clients for having high strength. 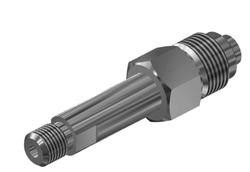 Cylinder connections are used for connecting various items of a gas handling apparatus, such as pressure regulators or pigtails, directly to cylinders. 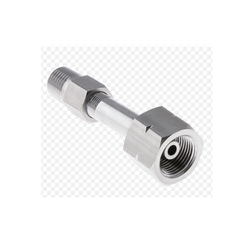 Flexible Hoses offered can be made available by us in options of different finish sizes of ID 1/4" to 32" as well as in material grade options of SUS304, SUS321 and others. 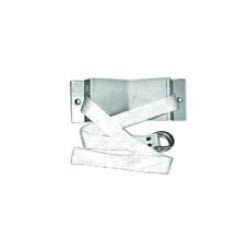 Featuring superior construction finish, these can provide working in temperatures from -320 F to +1,480 F and deliver excellent flexibility support. 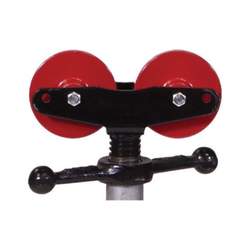 Some of its features include having superior abrasion resistance and compressive strength; suitable for use in areas like chemical industry, construction, transporting corrosive medium; good smooth appearance; light weight finish with small bending radius; superior adaptability to hard weather conditions. The marking of pipes and the preparation of pipe ends for welding becomes much easier.